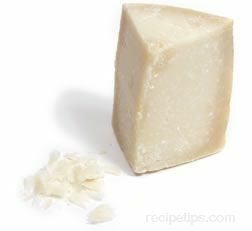 One of the cheeses that Italy is most famous for is Parmigiano-Reggiano. 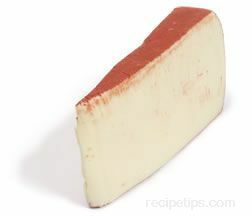 Italy has many cheeses made from cow’s milk, sheep’s milk, goat’s milk, or a combination thereof. 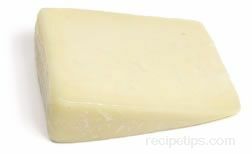 Italian cheese, like many others, is often served in salads, in pasta, or as an appetizer with hard crusty breads.